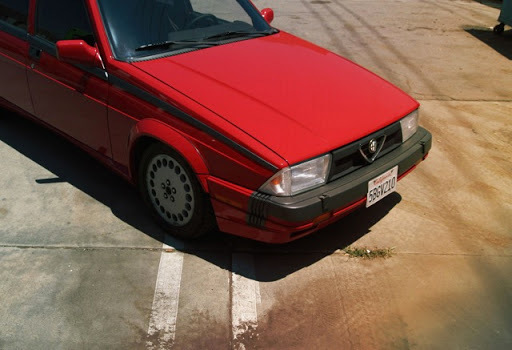 STILE ALFA ROMEO: WHAT’S SO LOVABLE ABOUT THE ALFA ROMEO 75 MILANO? 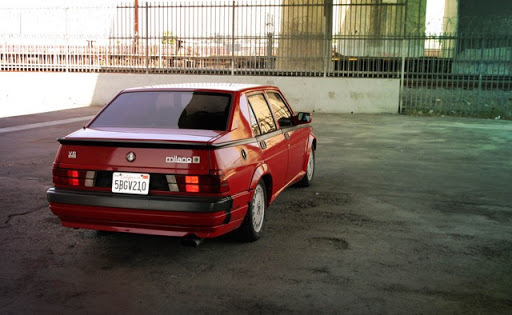 The Alfa Romeo 75 is just that kind of car. These days, and in this condition, it's a rare bird. 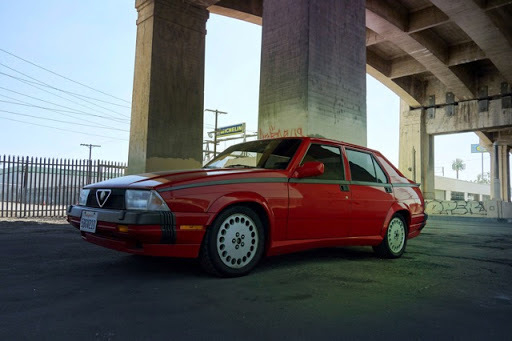 The 188 horsepower 3.0-litre model was sold as the 75 Amerika in Europe and the 75 Milano Quadrifoglio Verde in the U.S., with '75' to celebrate Alfa's 75th year of production. 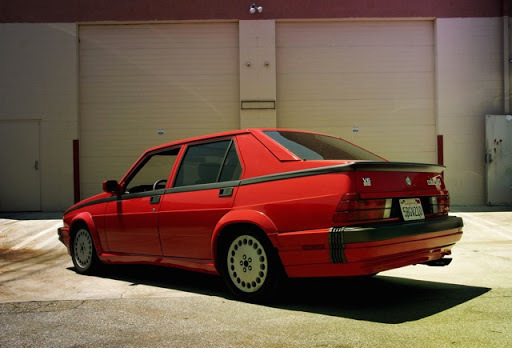 Technically, it was nothing new from the previous Alfetta range, except for the 3.0-liter engine. In many ways, that was a blessing in disguise: the car was already nicely balanced, thanks to a mechanical layout that borrowed from racing convention. Engines were straight fours and beautiful-sounding aluminum V6s, but the hot 192 horsepower QV never made it to the U.S. Inexpensive today, it's probably the most undervalued enthusiast's cars available. It may be not much to look at, but boy, does it drive. 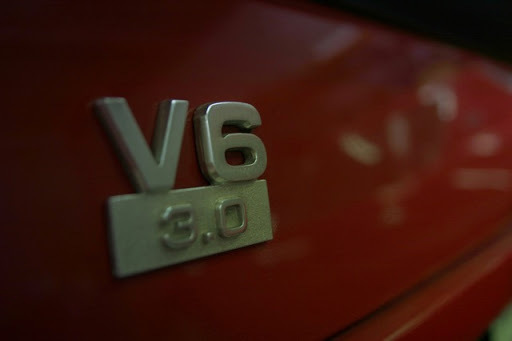 Turn the key, and the Giuseppe Busso—designed V6 comes alive. The engine block is cold, so it runs a little lumpy, but with a few prods of the throttle it clears its throat, and the sound is absolutely magic. 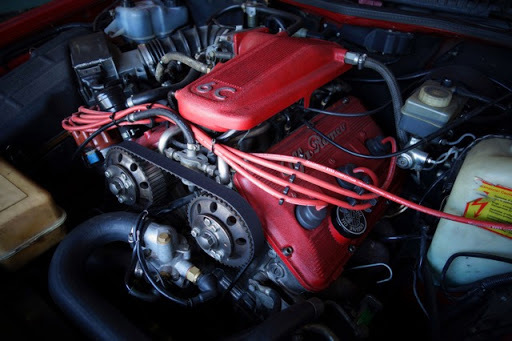 To tell the truth, many Ferraris do not sound this good, and musical experts have told me that an Alfa V6 at 3,500 rpm sings the note F.